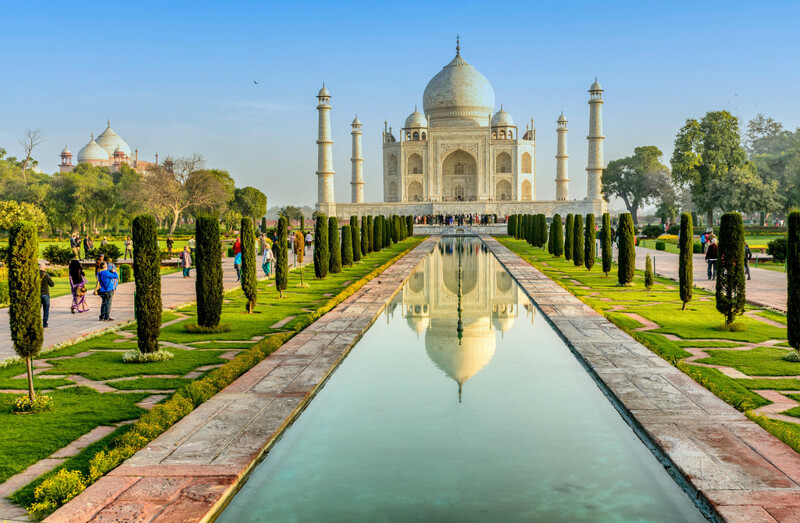 Bounded by water in three directions, the Southern part of India by the Arabian Sea, Bay of Bengal in the southeast and the mighty Indian Ocean in the down south, the Indian Peninsular boosts of 7517 kilometer long coastline. 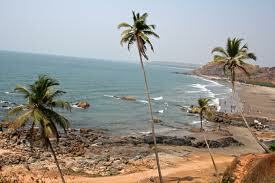 With one of the world’s largest coastline, India offers an array of options for beach lovers. 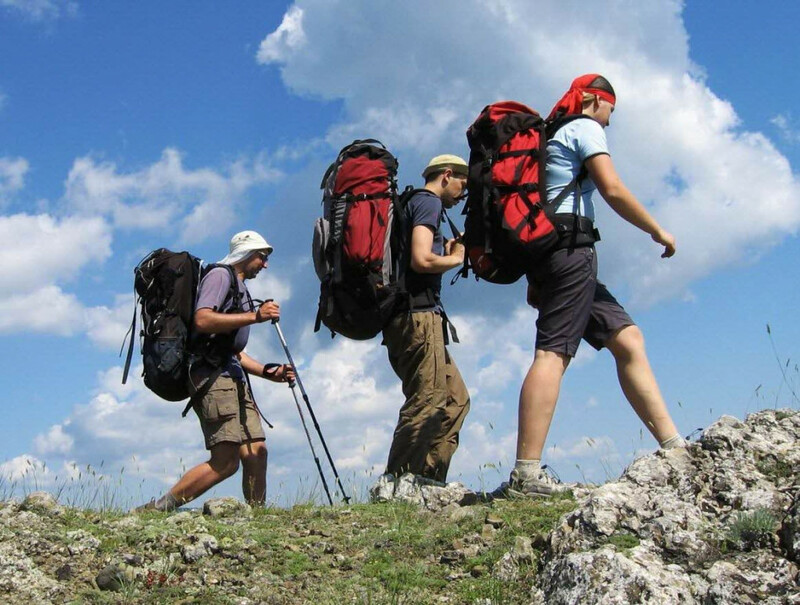 India is blessed with opulence of sun, sand and surf making it a hot favorite for people from all over the world. Here’s a list of paradisaical beach destinations of India for all the hydrophillic out there. 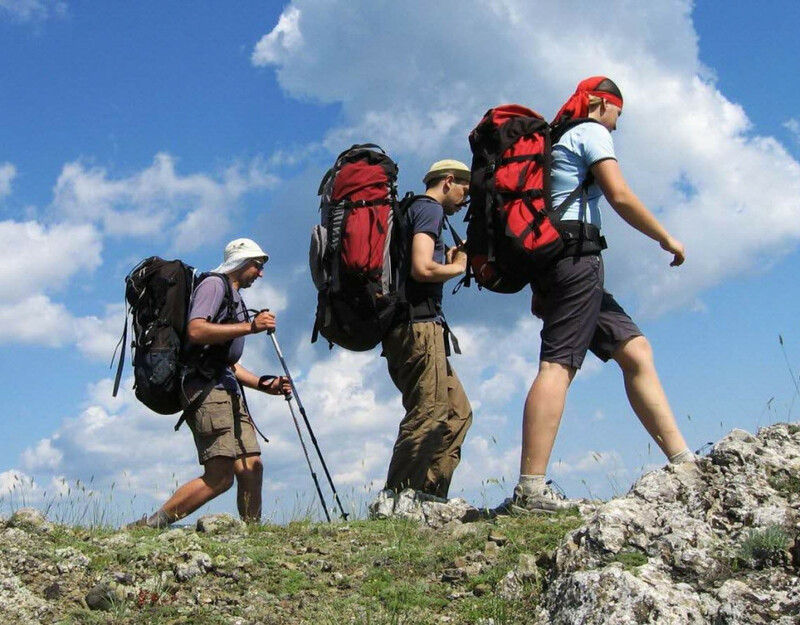 Take the flight to the nearest airport or buy a bus ticket and enjoy the natural aquatic world. 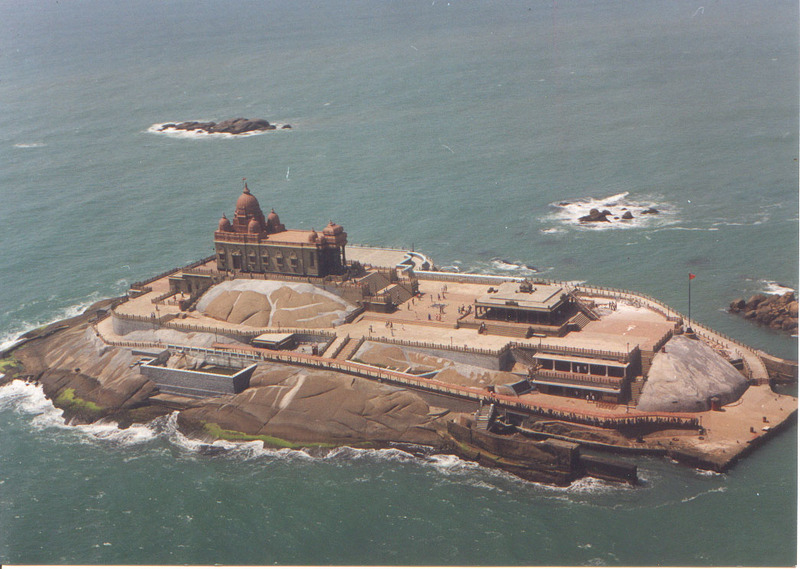 Kanyakumari is yet another popular beach destination of Tamil Nadu. 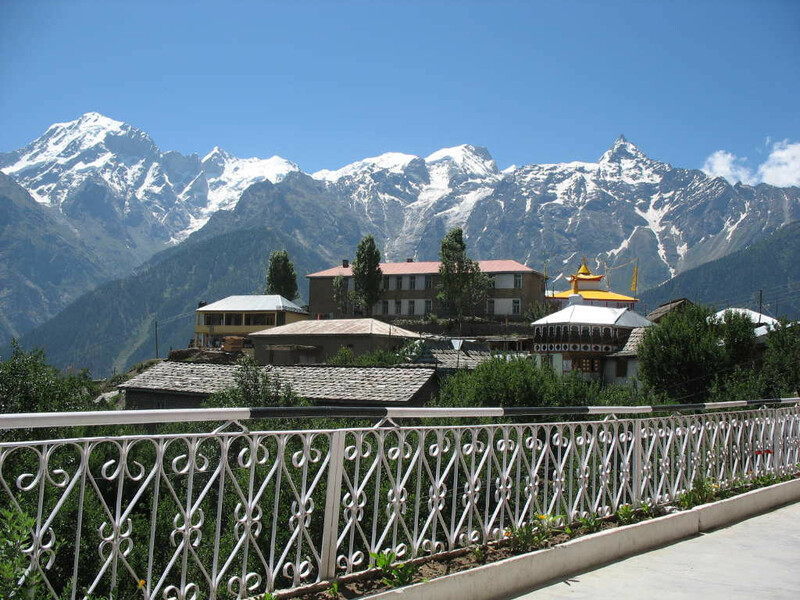 Situated in the southern-most tip of peninsular India, this place is one of the most sought-after pilgrim destinations of Hindus. The rough sea, the serene aura, the most spectacular sun rise and sun set makes this place a delightful holiday destination. The Kanyakumari Beach is a confluence of the three waters – Arabian Sea, Bay of Bengal and Indian Ocean, thus, making the sea very rough. The sand on the shores of Kanyakumari Beach is unusually soft and has many hues to it. The Vivekananda Rock Memorial is yet another tourist attraction and it is believed that the great saint Swami Vivekananda used to meditate on this rock. The day of Chaitrapurnima is one of the enchanting days here as one gets to witness both sunset and moon rise at the same time. The light house erected on the shores serves as a beautiful vantage point. Kanyakumari isn’t the place for sun bathing and tanning as it’s a pilgrimage site and it’s more celebrated for its splendid sun rise and sunset that draws thousands of travellers daily. Situated 160 kilometres south of Chennai on the Coromandel Coast, the Union Territory of Puducherry (Pondicherry), a picturesque erstwhile French settlement town in South India, has some of the country’s most stunning beaches and endearing backwaters. Legendary regal past, unexplored shores, implausible corals and marine life make this beach, Indian Union Territory of Pondicherry, a favourite soul-soothing retreat. Paradise beach that is situated 8 kilometres away from the centre of the town, is bestowed with sparkling sand and crystal clear water is absolutely secluded and one can enjoy eternal miles of stunning blue waters in seclusion. The backwaters offer exciting river cruises. Paradise Beach as the name says is an ecstasy for beach lovers! 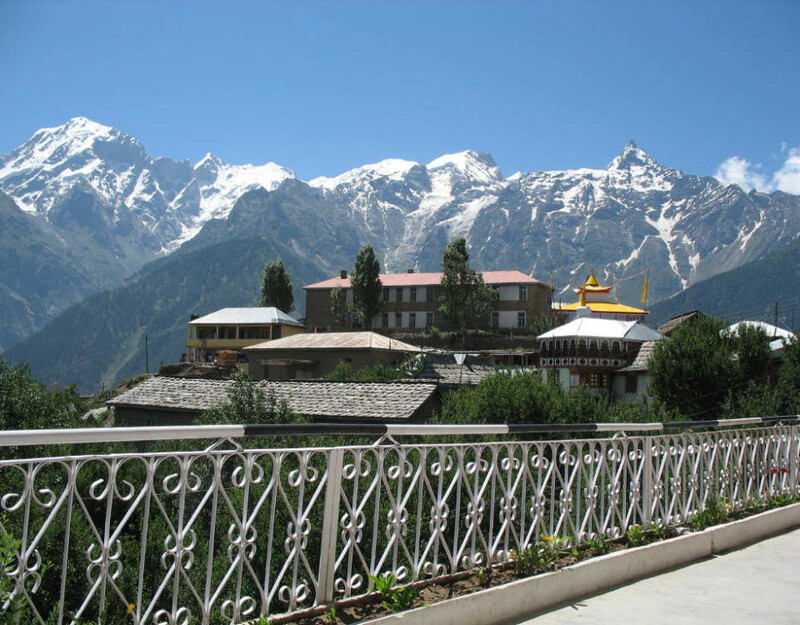 It’s one of the most sought after tourist destination for its spell bound beauty and warm and clear water. The tranquillity that surrounds this place is truly captivating. 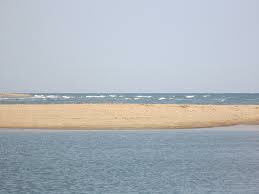 This beach can be reached by a boat from Chunnambar resort and is just 20 minutes drive away. The backwaters on one side and beach on the other makes you appreciate the marvel of Mother Nature. Sun bathing and other water sports activities are major attractions of this beach. Beach volleyball, beach umbrellas, nets and fishing rods are all available for travellers. When it comes to sparkling sand, swinging coconut groves, serene surfs, mouth watering sea food and divine sunsets, Baga is undeniably the best beach destination of India. 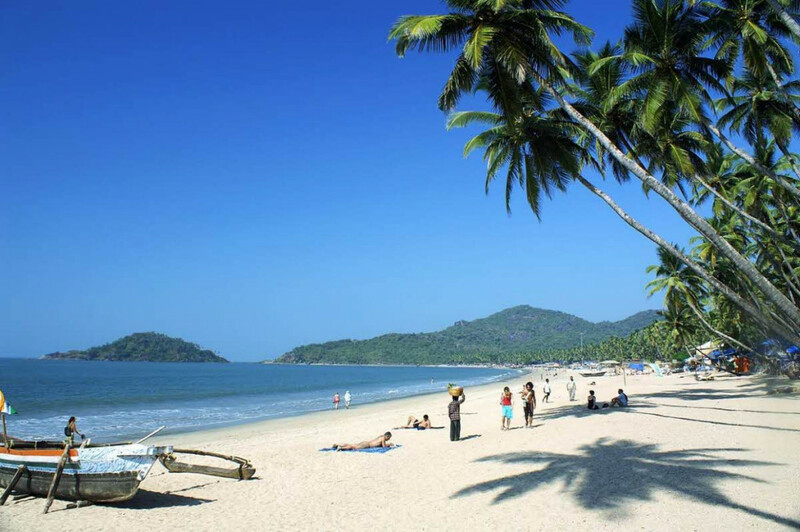 Located on the Banks of River Baga at the Calangute village, this beach is sandwiched between two other famous beaches of Goa – one of these is Calangute Beach which placed just 2 km south and another is Anjuna Beach by the north. The scenery here sets for an upbeat beach holiday. Baga Beach offers a whole lot of water sports like parasailing wake boarding, and jet skiing as well as island hopping and dolphin spotting excursions. 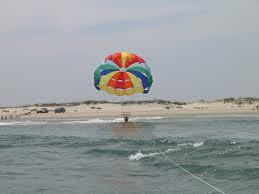 Wind surfing is yet another beach activity that can be found only in Baga. You can also find few eager operators who conduct short training modules and provide the required gear to carry out the same. Nevertheless, most of the people are more than happy to just lazy around in the shacks feasting on lip-smacking Goan cuisine and beer! Candlelight dinners or beach-side night parties can be found round the year here. A blithely affair with the milieu of spectacular cliffs, this beach is just the ideal place for some reviving beach-therapy! Anjuna, popurlarly known as the “Freak Capital of the World” was once the Mecca of the flower-people. This beach was the favourite haunt of the hippies in the sixties and the seventies who popularized the trance parties here while synthesizing the spiritual traditions of the East and the art, ideas and the music of the West. As the flower generation gave way to the backpackers and globe trotters, this place has evolved to be the epic centre of rave parties. The most famous acid-house party or the full-moon party is the hot favourite of the crowd. The trance parties with dance, food and fun goes all night that makes your trip to Anjuna Beach a memorable one! For all the shopaholics, the Wednesday flea bazaar is a delight in itself as one gets to buy whole lot of local stuff at a throw away prices. What’s more… this place also offers activities such as parasailing, yachting and windsurfing and is perfect beach bliss! 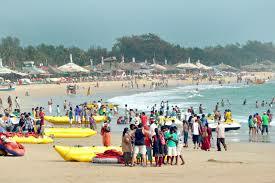 Calangute beach is proudly known as the “Queen of the Beaches” and is the largest beach of North Goa. Stretching almost 7 kilometres along the Arabian Sea, this beach destination is the hub for night parties and some amazing shacks. Located just 2 kilometres away from Baga, Calangute is 7 kilometre away from Mapusa and 14 kilometres from the capital city, Panjii. Calangute, just like Anjuna, was thronged by hippies in the sixties and seventies and as they slowly edged out, the mainstream tourists started settling down here. Unlike Baga and Anjuna, this place is pretty peaceful and quiet at nights, thus is the ideal place to indulge in sun, sand and surf for travellers who are looking forward for quiet holidays. But during Christmas and New years, this place gets heavily crowded and can get enjoy some of the best parties in and around the shores. Here’s a whole lot of water sports to enjoy including boating, Sun bathing on brown sandy beach, kite surfing, windsurfing and many more. Radhanagar Beach, situated 12 kilometres from Havelock’s ferry pier is considered to be one of the top ten beaches of Asia. Awarded as the “Asia’s Best Beach” by Time Magazine in the year 2004, this beach is bestowed with serenity and natural beauty. Pure white sand, azure warm waters and whole lot of silence and stillness surrounds you here. The ambiance around this beach is blessed with a wide range of fauna and flora for one to explore. This beach is an idyllic hide-away to spend some quiet moments with your loved ones. A silent walk along the beach with lush tress on the other side or soaking in the sun with your favourite book overlooking the sea – what more can you ask for! 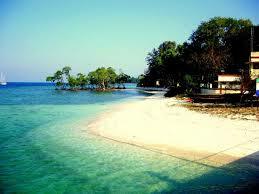 It’s a dream land for Snorkelling, Game Fishing and Swimming. Scuba diving and snorkelling are major draw amongst the crowd as this beach offer some of the spectacular coral reef and are many Dive Shops offering certified dive courses and fun dive facilities with and prices are more or less standardized at 4000(INR). Best time to visit this beach is between October and May when the spring is in full bloom and you get to explore and enjoy the nature’s trove of flora and fauna. One of the most secluded and pristine beaches, Cherai Beach is situated at the north of Vypeen Island and is said to be one of the most picturesque beaches of India. 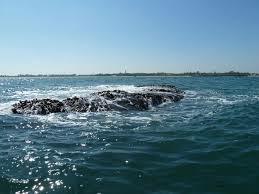 This island is accessible by both land and water and has several tiny islands. Bounded by the lush paddy fields and green coconut groves, this place is opulent in sun, surf and sand. The crystal clear blue water, the lush vegetation and sun kissed shores makes it to be a perfect beach lover’s destination. Proudly called as “the Princess of the Arabian Sea”, the clear sky and trivial waters makes it be a just right place to plunge into the water. The beach is accessible through the year but is better to avoid from June to October during monsoons. A dolphin spotting is yet another interesting activity here. You can also find numerous shacks and restaurants that offer some lip smacking sea food and costal delicacies where you get to pick your fish, prawns and crabs for cooking! Drinking is strictly prohibited on the beach and is a punishable offence. Located in the state of Tamil Nadu – the temple enclave of India, Mahabalipuram or Mamallapuram Beach is said to be one of the popular beach destinations of India. This serene beach destination is acclaimed for its consistent waves and beautiful panorama. 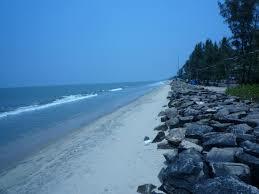 Situated on the coast of Coromandel next to Bay of Bengal, this beach shore has got a booming traveller scene. Spread across an area of 20 kilometres, this shore is blessed with glistening sea, daunting hills and tranquil aura. Though the sea is rough and is not recommend for swimming, this beach is ideal for sunbathing, diving, wind surfing and motor boating. The town of Mahabalipuram is considered to be one of prominent pilgrim centre of Hindus and has many beautiful temples. Popular temples being the Shore Temple, the Five rathas, the rock-cut temples and many monolithic monuments make up for a perfect holiday destination. 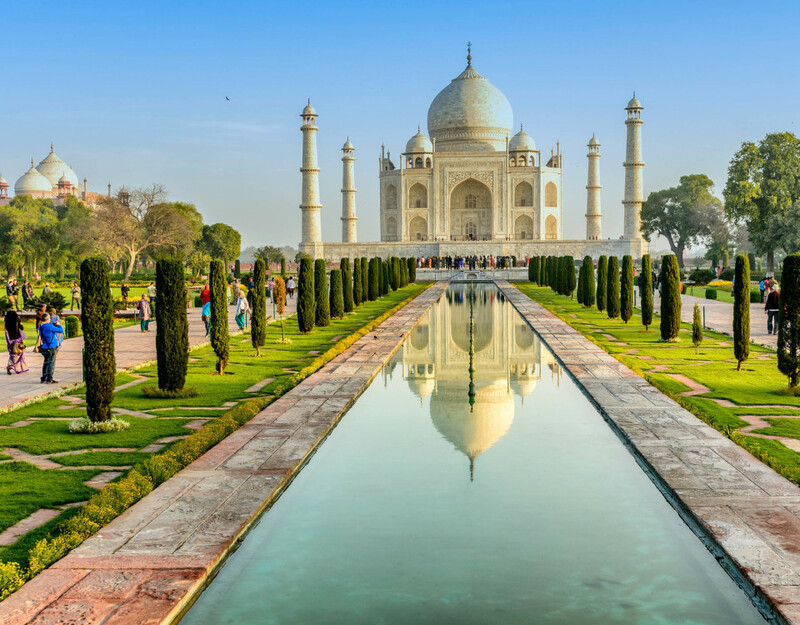 These monuments are believed to be constructed during 7th to 10th century and hence, these temples are acclaimed to be UNESCO World Heritage Site.